Early morning pick up from your Istanbul hotel and transfer to the airport for your flight to Izmir. 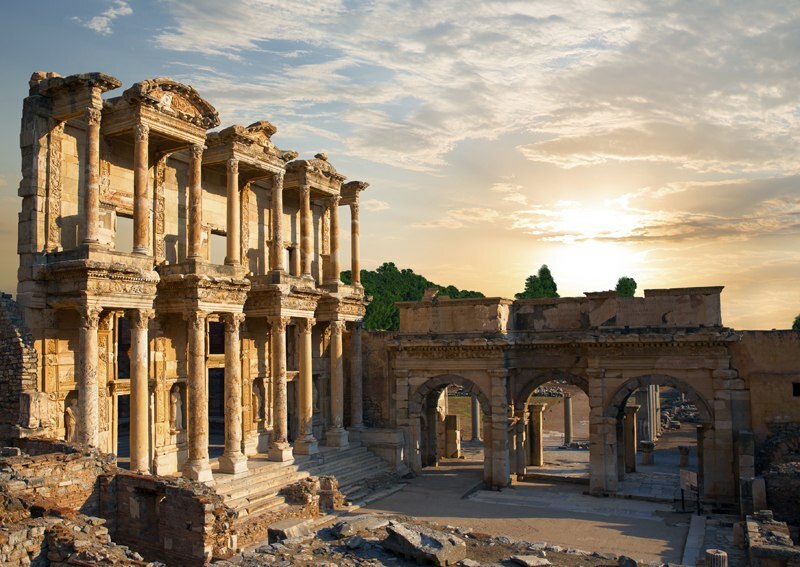 On arrival at Izmir airport you will be met by your driver and transferred to Ephesus where you will meet with your tour guide for your full day Ephesus guided tour which will include a visit to Ephesus, Virgin Mary’s House, the Temple of Artemis and Isa Bey Mosque. 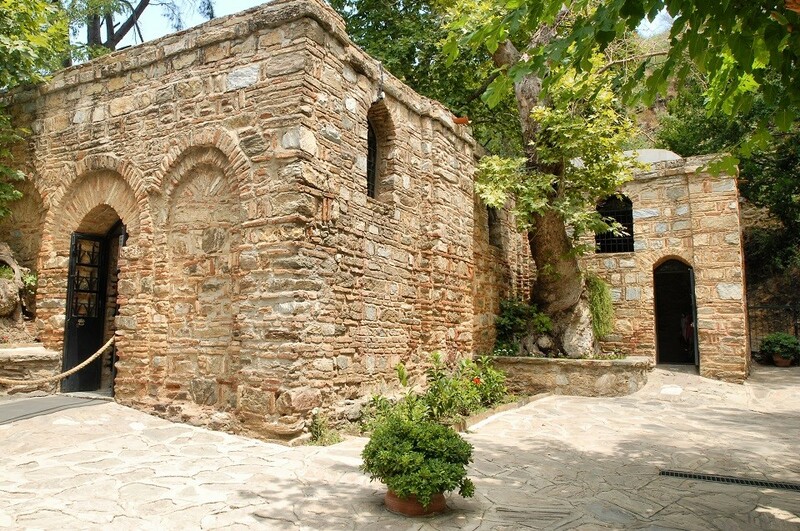 After the tour you will be driven to Kusadasi where you will check in to your hotel. 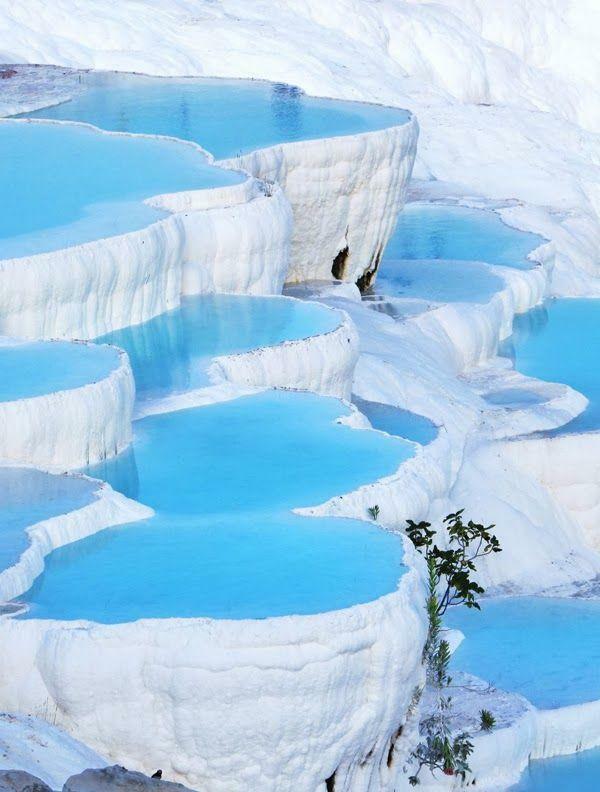 After breakfast we will drive approximately 3 hours to Pamukkale, home to the amazing white travertine pools. 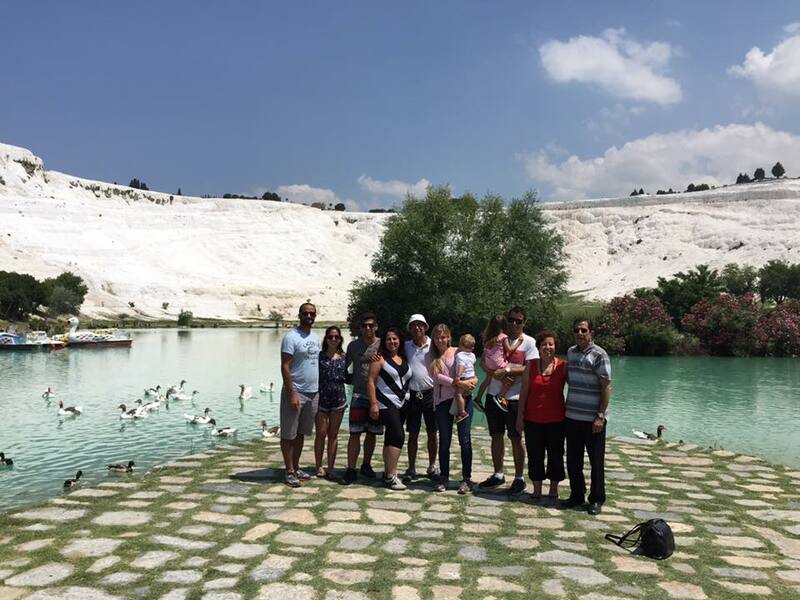 We will have lunch on arrival at a local restaurant then start our tour which includes the ancient Roman spa town of Hierapolis including its Necropolis, the travertines and free time to swim in the Cleopatra Antique pool After our tour check in to the hotel. After breakfast we commence our scenic drive to Konya. In Konya we will visit the Mevlana Museum, then have lunch. 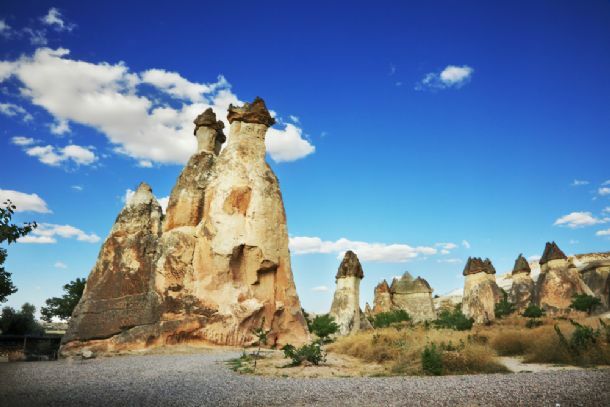 After lunch we will continue on to Cappadocia, home to one of the most surreal landscapes in the world. 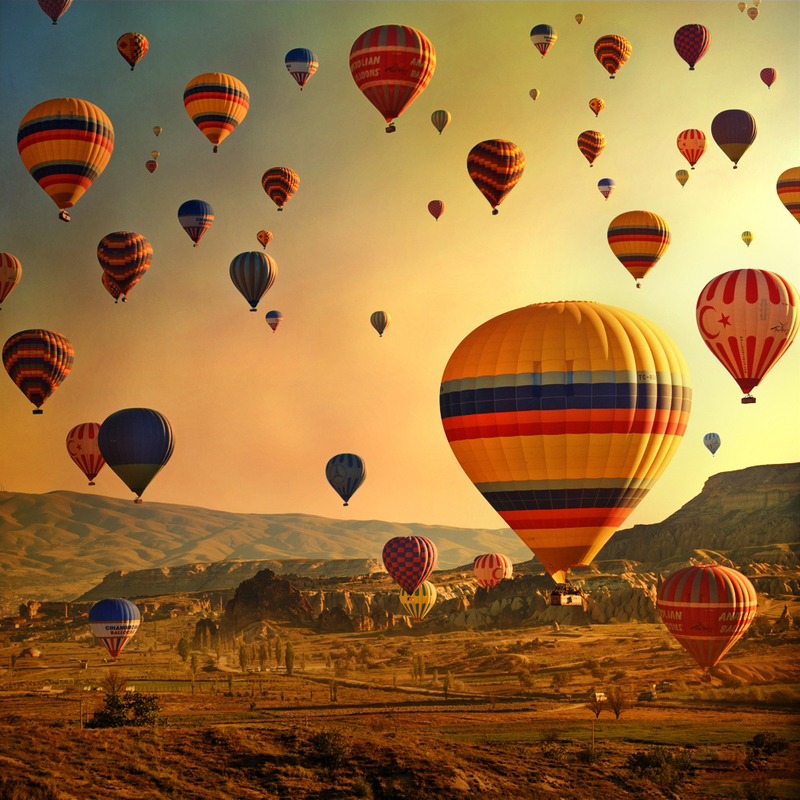 Time to explore the incredible landscape of Cappadocia, which for many visitors is the highlight of their trip to Turkey. Highlights today will include Uchisar Castle, Goreme, the fairy chimney rock formations, a pottery demonstration in Avanos,Urgup and Rose Valley. At the end of the day you will be dropped back to your hotel. After breakfast we will set off for more sightseeing which will include one of the area’s many underground cities. After the tour you will be transferred to the airport for your flight to Istanbul. Please note that services conclude on arrival in Istanbul airport.